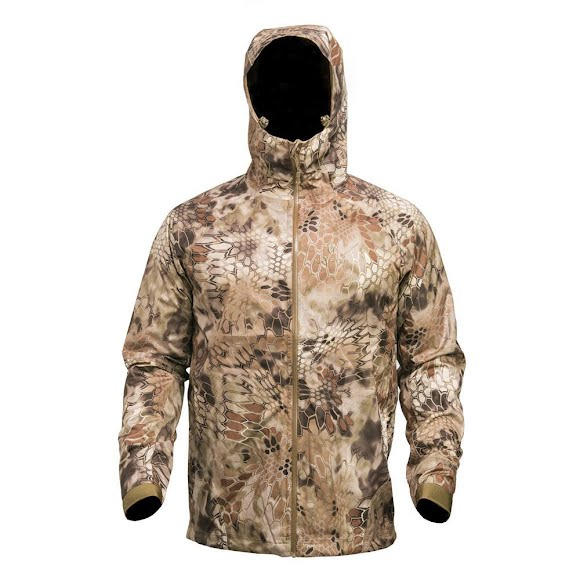 Kryptek Apparel's lightweight Poseidon represents the gold standard in featherweight rain gear. This garment is extremely packable, providing exceptional foul weather insurance for the space conscious outdoorsman. Designed for wet conditions. Kryptek Apparel &apos;s lightweight Poseidon represents the gold standard in featherweight rain gear. This garment is extremely packable, providing exceptional foul weather insurance for the space conscious outdoorsman. Designed for wet conditions.